Clear Choice Technical Service is making state-of-the-art copy machines affordable to everyone! 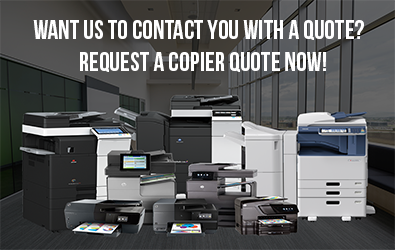 With our best price guarantee for copier rental, you can easily get the right copier for your office or business. No large upfront payment is required! 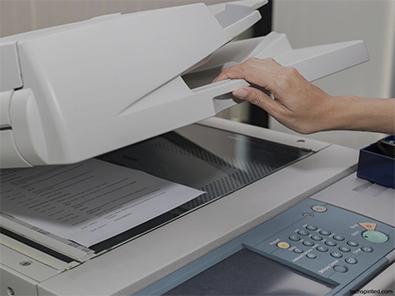 Copier upgrade is also very easy, a sure way to continually benefit from the latest tech advancements to dramatically increase efficiency and productivity! Clear Choice Technical Service has more than 20 years of experience in expert repair and maintenance. We have more than 60 service locations in the US with more than 6,000 highly-skilled technicians in our entire fleet. Our company services almost all brands and our professional work comes with full warranty. With us, your service request meets priority response. We dispatch expert technicians to do immediate and guaranteed on-site repair. If you’re troubled by constant equipment malfunction or losing money and productive hours due to copier breakdown, get quick help from Clear Choice Technical Service. You’re sure to feel relieved and greatly satisfied like our all of our clients. From repair and maintenance services to shopping and leasing copier machines, Clear Choice Technical Service has made it all very convenient for you! Through our One-Stop-Shop, you’ll get all the document management solutions you need for your office or business at surprisingly low costs! Choose from our flexible payment options when you lease a copy machine from our company! We will also provide you with excellent technical support that will ensure your machine’s high performance throughout its leased period. This affordable service contract already includes labor, machine parts, and consumables. With this arrangement, you’ll get avoid downtime and unnecessary frustration and gain more savings. Get our company’s best price guarantee when you call (562) 275-8380! With Clear Choice Technical Service, you’ll gain more advantages and savings!